Newquay, the Cornish Rivera's premier resort. Plenty of free time in Newquay as well as excursions to some of the prettiest parts of Cornwall and the Cornish Coast. Newquay lies on the North West coast of Cornwall and is the Cornish Rivera's premier resort. Surrounded by magnificent beaches, Fistral Beach is the most famous, referred to as 'Britains surf capita' hosting the British and World Championships. Join in the fun or take a stroll down to the picturesque harbour to watch the fishermen unload their catch at high tide. Whatever you choose to do, Newquay is a resort that caters for all tastes and ages! An early morning departure we head for the West Country, stopping for lunch on the way and arriving at our hotel in time for dinner. A day at leisure in Newquay with time to relax and enjoy the local amenities. 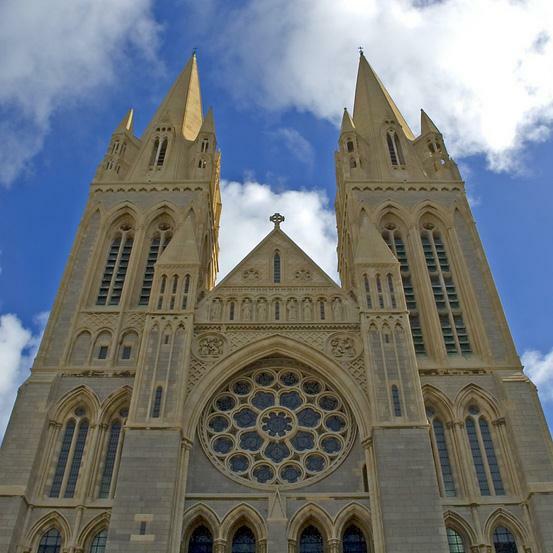 After a hearty Cornish breakfast, we have a full day excursion to the pretty cathedral city of Truro and after lunch, we will continue to Falmouth. There will be ample free time in Falmouth to explore the charming mix of shops and galleries, or maybe explore the National Maritime Museum. We visit colourful St Ives today with its small cobbled streets, narrow alleyways and sheltered harbour. After breakfast, we depart for a tour to Looe and Polperro. 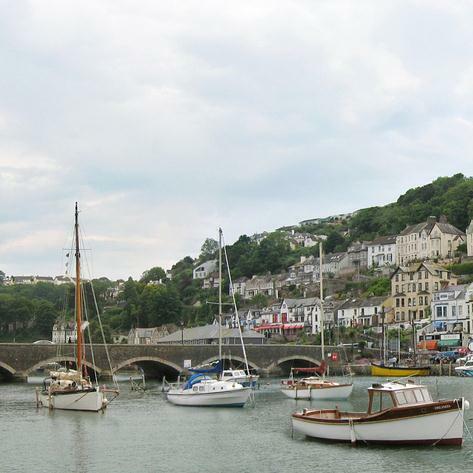 The twin towns of East and West Looe face each other across a busy harbour and the maze of streets and alleyways are full of shops. 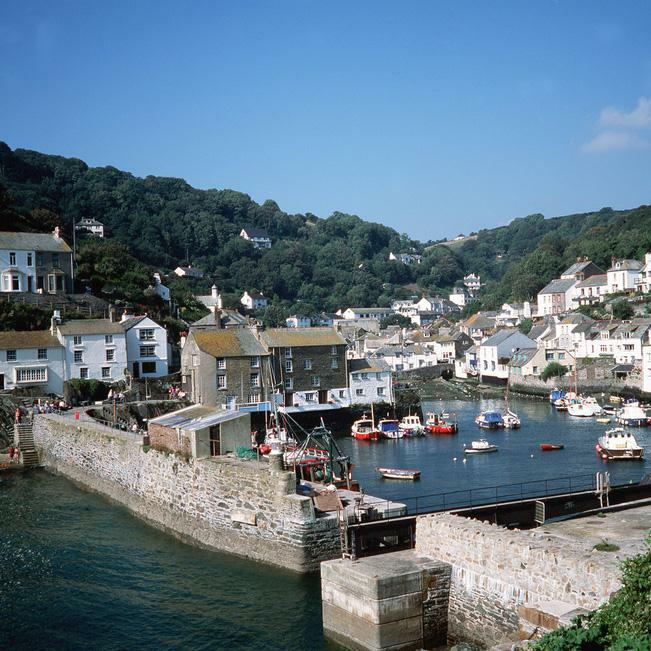 Polperro is the quintessential Cornish fishing village with its harbour and whitewashed cottages. Today we take the Coastal Road to the fishing port of Padstow, with Rick Steins famous "Seafood Restaurant" a must. Padstow has a beautiful harbour and many medieval buildings. 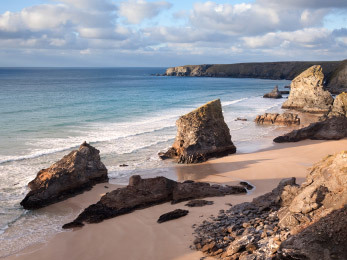 Today is a free day in Newquay for you to enjoy the sandy beaches or majestic parks and gardens. We depart out hotel after an early breakfast, for our journey home. The Bay Hotel has stunning sea views. Our magnificent location and sub tropical climate of Cornwall makes the Bay Hotel an excellent choice for holidays all year round. Standing in its own grounds at the end of Esplanade Road the Bay has the distinct advantage of being almost on top of the Atlantic which makes dramatic views from the reception, lounge and restaurant.